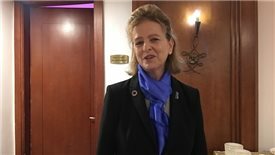 A dynamic, peaceful and cheerful Vietnam is the beautiful impression that Caitlin Wiesen, UNDP Vietnam Resident Representative had after one year and a half living and working here. 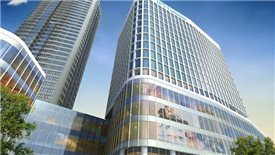 The grade-C apartments which are priced at under $50,000 are sold well, accounting for 73 per cent of the segment's liquidity, followed by grade-A ones with prices below $100,000, according to Savills Hanoi's report. 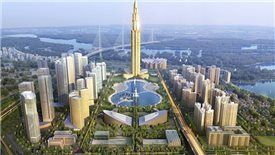 The $4 billion smart city project invested by the joint venture between Vietnam’s real estate developer BRG Group and Japanese-based trading company Sumitomo has been licensed by the Hanoi People's Committee. 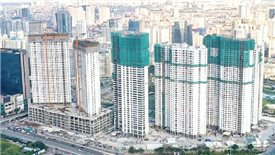 Hanoi became a hotspot in drawing huge flow of investment when its local authority yesterday granted certificates and approval to 71 projects totaling over $17 billion of registered capital. 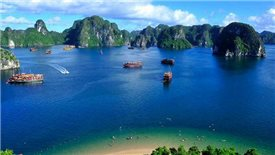 A faster future lies ahead for those wanting to visit Vietnam’s most famous natural destination. 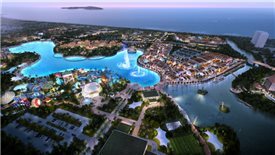 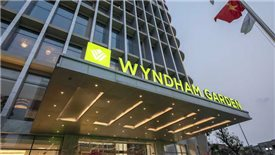 After a fruitful year with the booming of the hotel and office sectors, Vietnam's real estate market is expected to be more robust with the presence of integrated resorts. 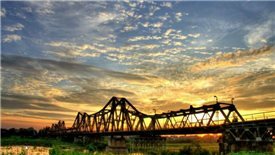 Long Bien District enjoys great potential as transport connections and utility infrastructure have been radically improved. 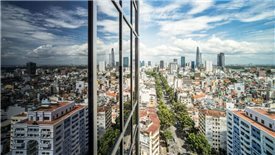 The different patterns that both markets followed in 2017, along with the characteristics of each, have offered Hanoi and Ho Chi Minh City (HCMC) distinct advantages for their own residential market segments, according to Duong Duc Hien, Director of Residential Sales of Savills Hanoi.